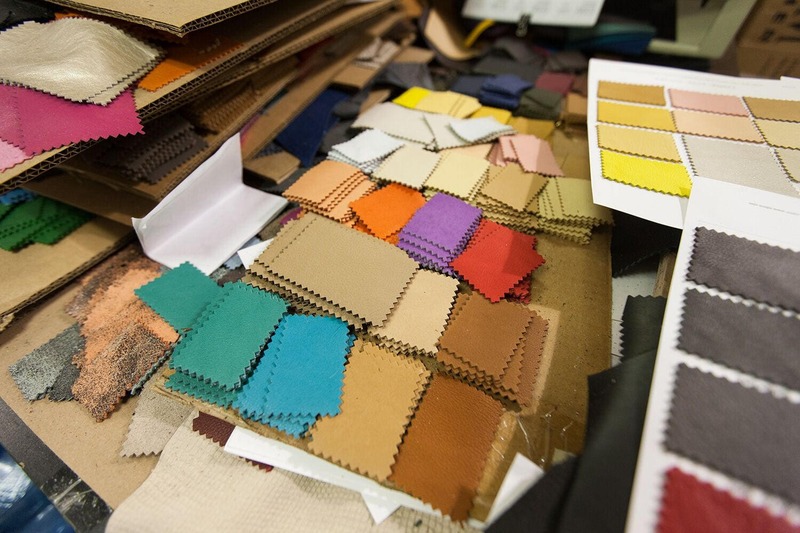 Request Swatches: TanneryNYC will gladly mail swatches of any of our listed products for your review. Please be sure to include the color and article name in your purchase, and we will prepare the swatches to be sent to you by the next business day. If you have outstanding skin orders, we can just have the swatches included in your package at no additional cost. I ended up having to get a refund because the listing image did not represent what I received.